2015 Instructor School Schedule and Price List are now available. 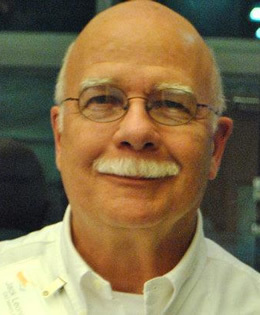 Retiring Deputy Director David McIntyre has graciously provided the schedule for the 2015 PPCT Instructor Schools to be conducted at ACPTA. Chief McIntyre has provided both support and assistance in having the academy host PPCT Instructor Schools for many years, and I am extremely grateful to him for all he has done to support these seminars. With his help, the academy has provided certification for over one thousand PPCT Instructors. I wish him well in all his future endeavors. The current schedule also includes a Re-certification Seminar for DT Instructors to be held at the Carlisle Police Department. 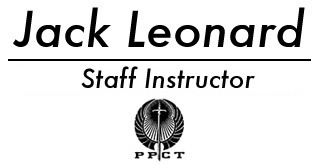 This department began hosting PPCT Instructor Schools in the early 1990s when then Sergeant Michael Guido was the Training Officer. The current Training Officer, Sergeant David Miller, has continued this practice of hosting PPCT Instructor Schools in DT, GAGE, and SKD. Registration can be done on line, by email, or by telephone. Whichever method is selected, a minimum of the participant’s name, contact (email or telephone), and method of payment must be given. On line registration remains the only method that will allow the participant to pay by credit card.